Are Work the World Placements Good Value? Like Richard, you’re probably all about value for money. And so you should be; who doesn’t want a good deal? As it happens, we think an overseas placement with Work the World represents an exceptionally good deal. But then we would say that, wouldn’t we. With that in mind, let’s stick to the facts and see what you actually get for your money. Let’s be clear; we’re not the sort of organisation that takes your money, pushes you through a system, and then drops you in a foreign country to figure things out for yourself. The service you get with us is personal. You tell us what you want and we arrange it. In fact, it’s better than that; if you don’t quite know what you want, our experts will work with you to map out what your perfect placement could look like. If, at that stage, what we suggest doesn’t appeal, you don’t pay us a penny. If, on the other hand, you do like what we’re offering, we’ll guide you through the registration process, but only when you’re absolutely sure our overseas placements are for you. At the end of this first part of the process, you’ll have a bespoke placement with your personal stamp on it. You’ll feel excited, confident and ready, knowing that every detail has been taken care of. So. 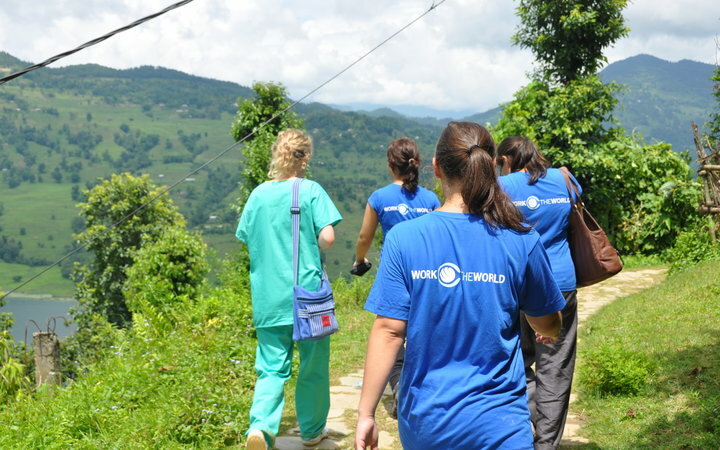 Your placement is ready, you’re ready, and our teams overseas are ready. The only thing left to do is for you to get on the plane. When you arrive, our service changes from one of planning and preparation to one of logistics and support. This is when we start to bring the plans to life. The main reason for your trip is the clinical placement itself, which is where the third main component of our service comes its own. This is all about opportunity. 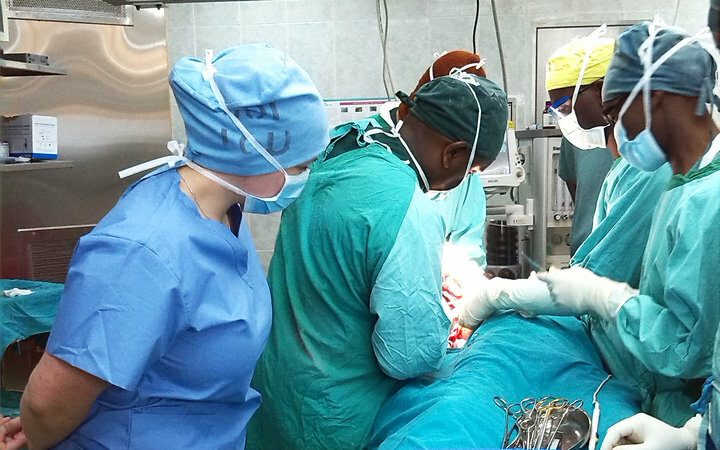 We have incredibly close and long-standing relationships with our partner hospitals. 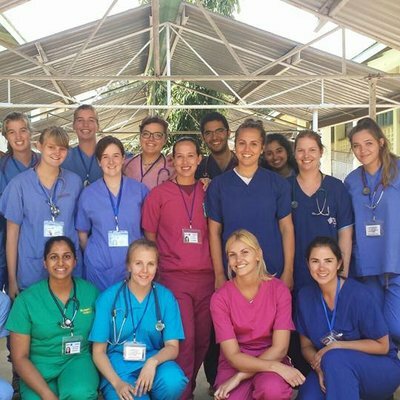 This lets us facilitate overseas clinical placements that present you with opportunities that you just can’t get anywhere else. You can secure your place with $400 and you can pay the balance in instalments whenever and however you like, as long as the balance is clear 60 days before you depart. The sooner you register the better, as it gives you more time to source the funds. The very best thing you can do is have a chat with one of our placement consultants. They’re unbelievably knowledgeable, and would be happy to talk you through what your placement could look like.